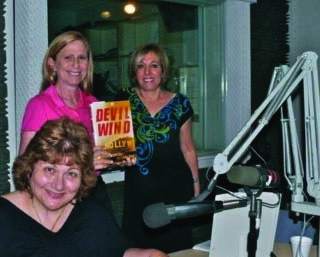 On March 6th, radio talk show host interviewed Deborah and Linda about their newest thriller. Devil Wind. If you missed the live interview on WXEL (NPR), click on this link to hear it now.